Even the smallest compact equipment continues to get larger. This year, Ditch Witch stepped up the size and strength of its mini skid steer lineup (also called compact tool carriers). Focused on conquering a variety of complex landscape and irrigation projects, the Ditch Witch SK1550 is the company’s largest and most powerful mini skid steer model to date. 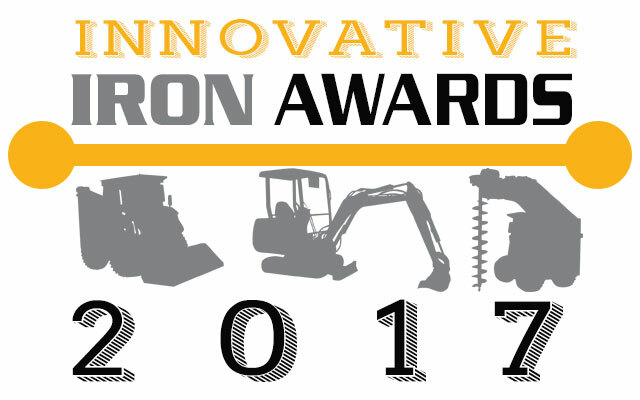 Powered by an impressive 44-hp Tier 4 Yanmar diesel engine, the machine directs a blazing 34.5 hp to the attachment, allowing it to complete tasks typically suited for traditional skid steer loaders, including tree handling and sod transfer. The SK1550 offers a leading 1,558-lb rated operating capacity to lift heavier loads — more than 50 percent higher capacity than other compact tool carriers in its size class. For more info, visit ditchwitch.com. 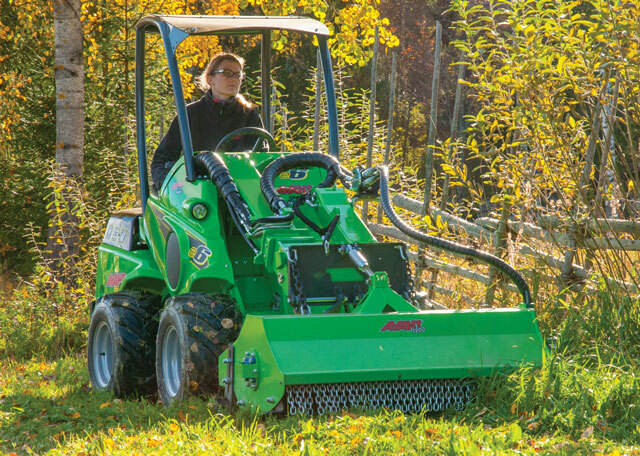 Six years after introducing its multi-purpose loaders to the GIE+EXPO trade show in Louisville, Finnish company Avant Tecno USA has planted its big innovation flag firmly in the America equipment industry. In October, the company debuted its fully electric, battery-powered articulated loader. The Avant e5 is designed for indoor and outdoor use where ventilation is limited or non-existent and there are strict noise requirements. The e5 has no emissions, minimal noise level, low operating costs, is battery-powered, comes with an in-machine charging unit and fits all standard Avant attachments. Depending upon the type of work being performed, the Avant e5 operates between one to four hours. That’s on top of these vehicles being unique, ride-on articulated mini loaders. The e5 will be available in North America in the first quarter of 2018, but the company is taking orders now. For more info, visit avanttecnousa.com. Go operate a vibratory plow for a day, and you’ll understand why remote control is an important milestone. The vibration will rattle your very bones. But the Vermeer SPX25 vibratory plow does more than just ease operator fatigue while quickly and efficiently installing cable/fiber and irrigation systems. 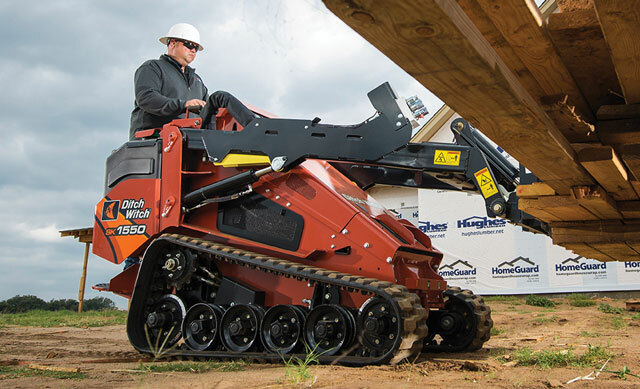 It features a full-function remote control that gives the operator a 360-degree view of the jobsite. 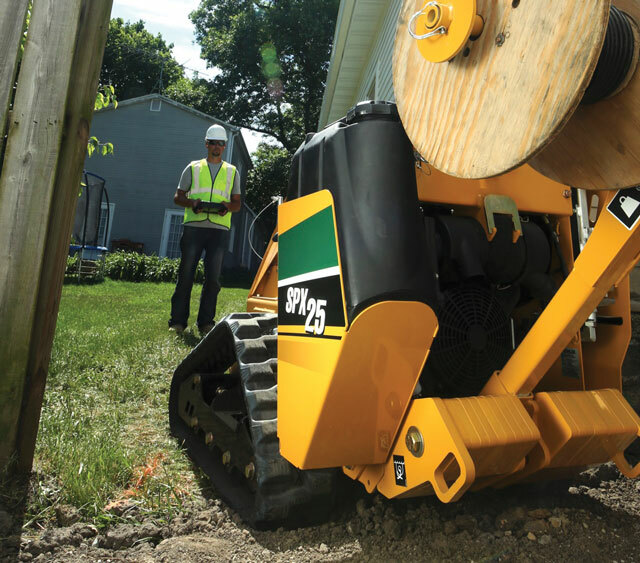 For applications like installing cable or fiber-to-the-home, contractors can face narrow gates, fences and backyard obstacles. The need for operators to run the machine from behind is eliminated, which means they can stand wherever has the best view. The SPX25 is powered by a 25-hp Kohler gas engine and can install small pipes and cables up to 12 in. ; there’s also the Porta Bore attachment for boring beneath driveways. For more info, visit vermeer.com. When it comes to your work office, it’s hard to put a price on comfort. 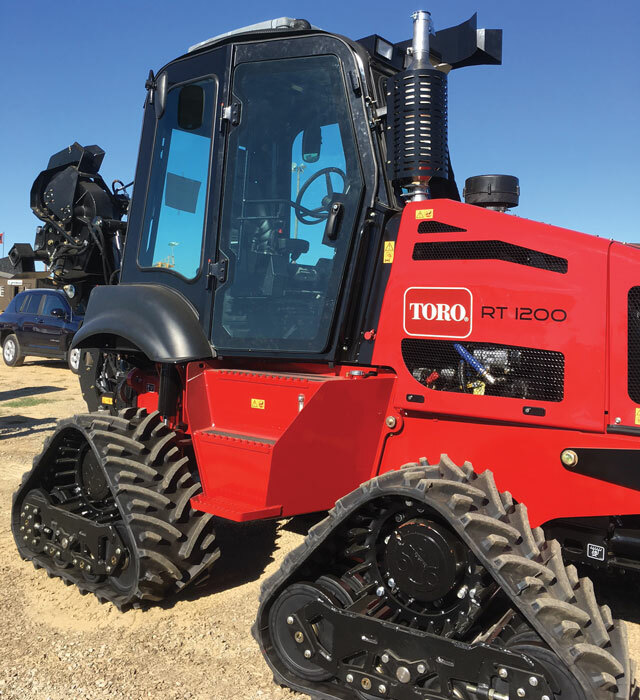 Trenching projects often take place in less-than-desirable conditions, which is why the pressurized, climate controlled cab for the Toro RT1200 riding trencher sounds like a perfect work perch. The cab features doors on both sides for simple entry and exit. Various safety features include all around great visibility and front and rear windshield wipers. The pressurized cab virtually eliminates dust and debris from entering the operator’s station and also reduces noise from outside. When it comes to ergonomics, the new cab features heat and air conditioning, windows that open and close and a suspension seat that you won’t mind sitting on for eight hours. This cab assembly (25208) will be available in early 2018. For more info, visit toro.com.